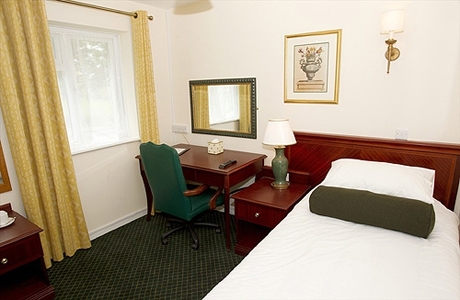 The Bells Hotel and Forest of Dean Golf Club offers good value golf breaks that appeal to many of visiting golfing groups and golf societies. 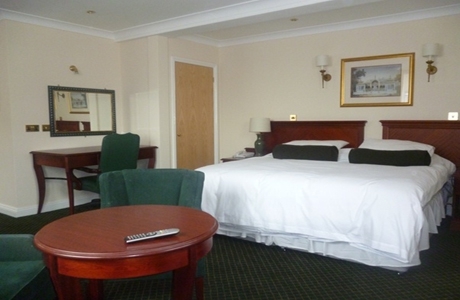 The Hotel has room types to suit all needs from a selection of single rooms, twin rooms, double rooms, family rooms and suites. 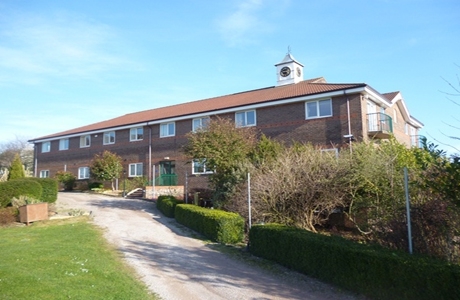 As you would expect all are en-suite, tastefully furnished, have Freeview televisions and tea and coffee making facilities. 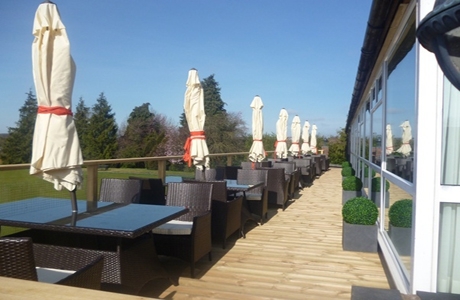 The Clubhouse bar is open all day every day and serves drinks and bar snacks throughout. 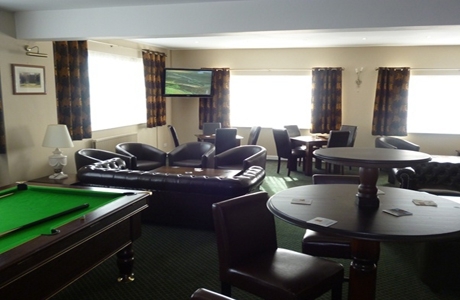 Within the bar is the sports lounge where you can relax, have a game of pool or watch Sky Sports. The conservatory and terrace suite within the bar also have views over our bowling green so you can keep an eye on the afternoon's play in comfort. 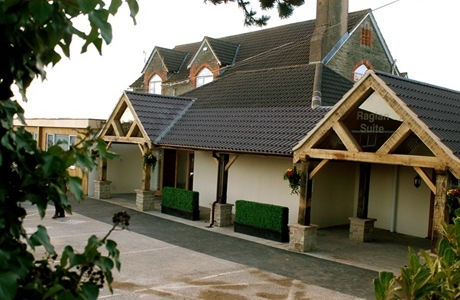 The Clubhouse is within the old Bells Grammar School building and "Potter's Restaurant" is named after local playwright Dennis Potter, a former pupil of the School. 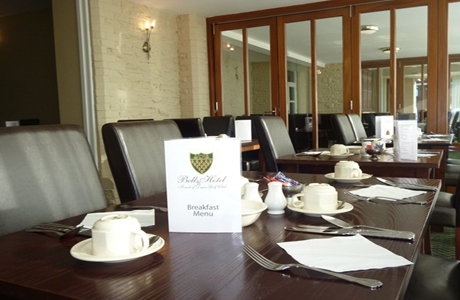 The restaurant is open for breakfast and evening meals. There are 53 rooms available in total including 3 suites.